Refugees and migrants at the Szeged refugee camp, Southern Hungary. Hungary should review its treatment of migrants in transit zones, according to the Council of Europe’s anti-torture committee (CPT). The committee had visited Tompa and Röszke transit zones – where asylum claims are assessed – in October 2017. In its report, which was released on September 18, CPT the transit zones were well-equipped, clean and provided acceptable living conditions. As reported by Hungary Today online, the committee raised concerns over the requirement that asylum seekers, including families with children and single minors, stay in the zones until their claims are decided. The report says accommodation was reminiscent of holding cells and was therefore inappropriate for housing asylum seekers, especially families with children and lone minors. 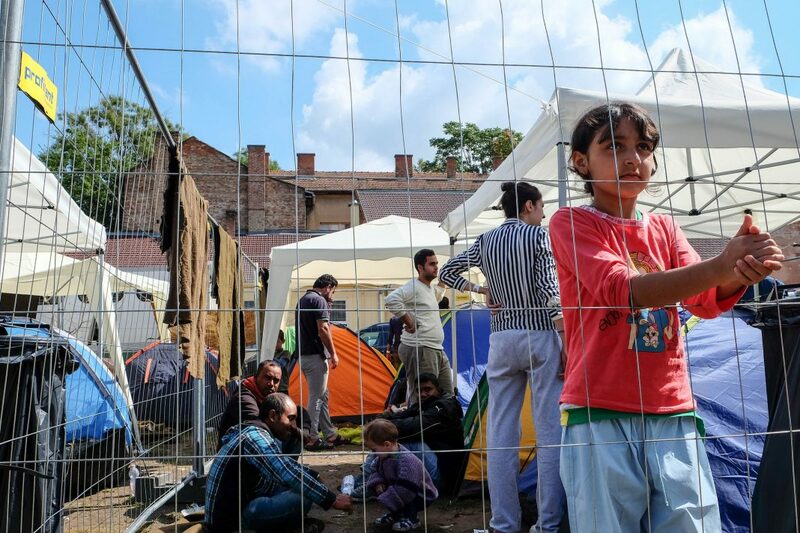 No complaints of abuse were noted in the transit zones, the committee said, though migrants who were detained in Hungary and “pushed back” across the border into Serbia had made allegations of physical abuse by the Hungarian police. These claims were backed by the committee’s medical experts, the report said. The committee recommended that the Hungarian authorities end the practice of sending migrants back across the border.